For the sixth year running we won an award for this year’s 2009 North Coast Chapter California Landscape Contractors Association awards. The awards are a yearly competition of landscape projects in the North Bay in a variety of installation categories. 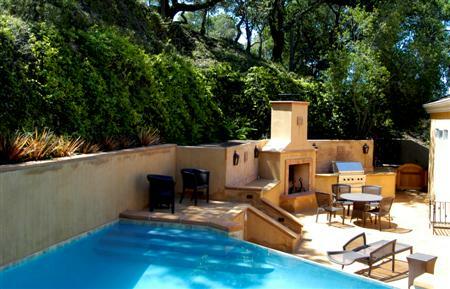 Against some stiff competition, our submission for an outdoor entertaining space in Napa won first place. The project included a custom Rumford fireplace, Viking gas grill, refrigerator, ice maker and sink cabinet. 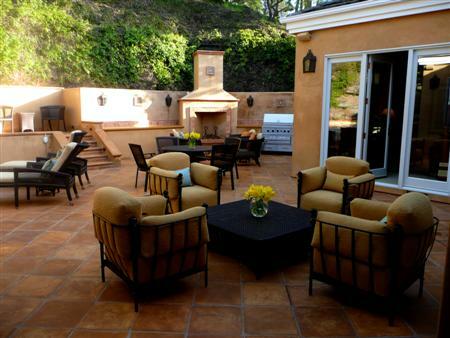 These elements were integrated into the rear pool area with a beautiful custom concrete tile patio material by Tile and Stone in San Rafael that was installed over new concrete sub-slab. 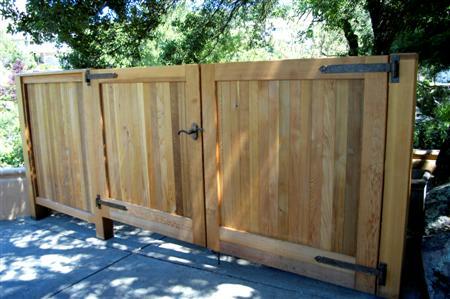 The project was tied together by some amazing custom woodwork done by Wil Matthews at Woodcraft Marin. Special thanks to the suppliers, sub-contractors, Linda Applewhite & Associates for her great design vision, and of course our client who was a pleasure to work with.